ORLAND PARK, Ill. (WLS) -- Orland Park police are conducting a death investigation after a body was found at a home Friday afternoon. Police said a woman was found unresponsive in a home in the 14000-block of South Sheri Lane after being asked to perform a well-being check. She was pronounced dead shortly after 4 p.m. 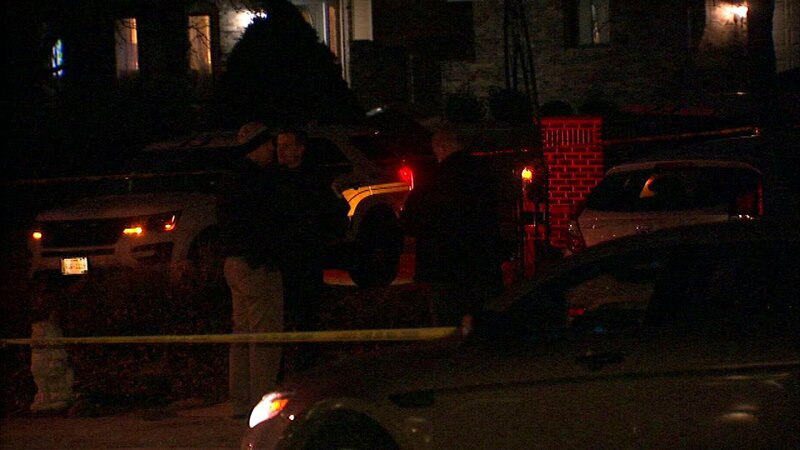 The Cook County Medical Examiner's Office identified the victim as 60-year-old Mary Homolka. An autopsy is likely to be performed Saturday, officials said. Neighbors told ABC 7 Eyewitness News police have been called to the home before.